Youth Days – every day's a holiday! The glory of Krishna is not that he was Krishna, but that he was the great teacher of Vedanta…Persons are but the embodiments, the illustration of principles. If the principles are there, the persons will come by the thousands and millions. But if the principle is lost and forgotten and the whole of national life tries to cling round a so-called historical person, woe unto that religion, danger unto that religion! Over a third of the 1 billion+ Indian population is under 15. Two-thirds are under 30. So when this country celebrates Youth Day, you better pay attention. The United Nations and much of the world celebrates Youth Day on August 12, but India chooses to celebrate on January 12, the birthday of Indian scholar and teacher Swami Vivekananda. Vivekananda was an activist for the common people and the Spiritual Ambassador of India to the West during the late 19th century. 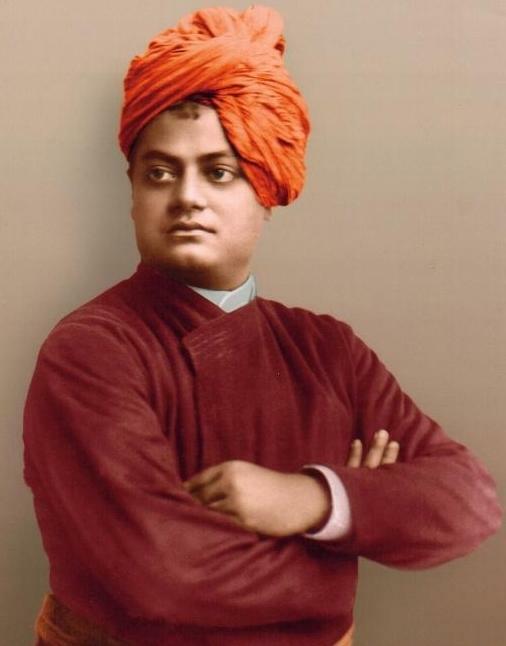 Vivekananda caused a spiritual earthquake in the U.S. when he spoke at the World’s Parliament of Religions in Chicago 1893. 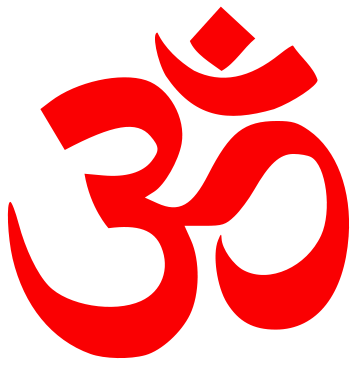 This was at a time when Hindus could be “outcast” simply by crossing the Atlantic. One of the most powerful principles he taught and lived was that of “Jiva is Shiva,” that each individual is divinity itself. He believed that no one is truly free until all are truly free, even to the extent that personal salvation be secondary to helping others achieve salvation. He coined the term daridra narayana seva — serving God through less privileged human beings. His teachings heavily influenced the young Mahatma Gandhi. Vivekananda was not without opponents. He believed that science and observation were the basis of religion, and thus religion taken on faith alone was the equivalent of superstition. He espoused the revolutionary idea that religion be based on direct personal experience, rather than pure faith. Religion is not going to church, or putting marks on the forehead, or dressing in a peculiar fashion. You may paint yourselves in all the colours of the rainbow, but if the heart has not been opened, if you have not realised God, it is all vain. Vivekananda died on July 4, 1902, just shy of his 40th birthday. Today his memory serves as an inspiration to young people throughout India and the world. if you have lost your character, you have lost everything.